Today I am postponing my #MirrorlessMonday post until tomorrow so that today I can thank those who have fought for our country. 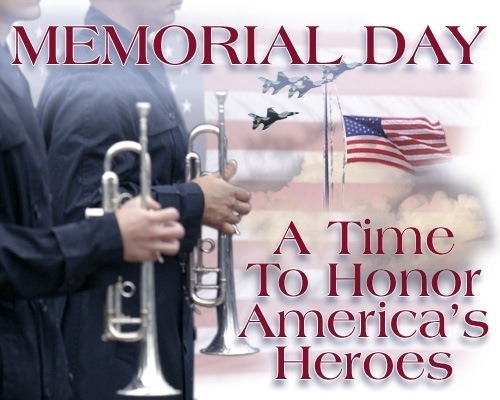 Today is a time to give honor to those who have fought for our freedom. 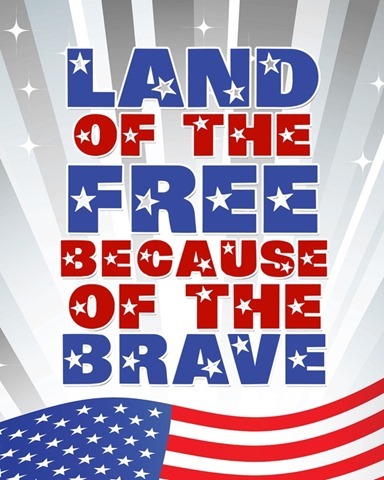 Many people in my family, including both of my Grandfathers, have served for our country. I am sure this day can relate to a lot of us who have or know someone who has taken that chance. I am off to spend the day with Corey’s whole family. It’s a beautiful day here so I’m sure today will be a day to remember! thank those who make it possible to do so. 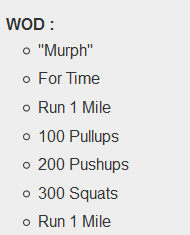 Also a shout-out to anyone who is doing the “Murph” workout! I’m out of town but I know that all of my box-mates are working hard with this one today! Good luck everyone! 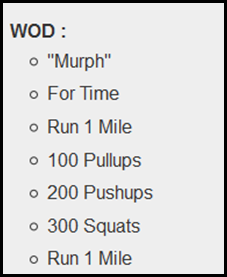 This workout was one of Mike’s favorites and he’d named it "Body Armor". From here on it will be referred to as "Murph" in honor of the focused warrior and great American who wanted nothing more in life than to serve this great country and the beautiful people who make it what it is. Honor those who fought for our freedoms…….by doing something that exercises those same freedoms…. Today my day is full of free conversation, uncensored reading, moving about in the beauty of this May day without fear (after recent “lockdowns” this is especially preciously appreciated! 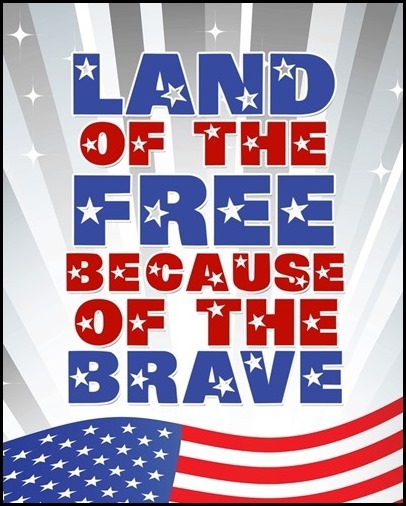 ), personally thanking veterans for their service, cooking food of my own choosing in my own place…… We reaped more than just constitutional freedoms….we have more choices and freedoms than we realize. 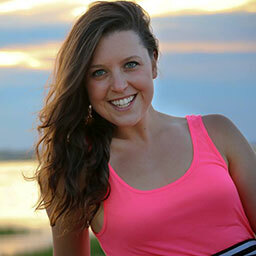 Thanks, Kasey, for sharing your own plan for today as a reminder…. and sharing a way or two we could remember and honor another…… We are the beneficiaries of an embarrassment of blessings…. I read about the sentiment and meaning of this WOD on another blog and thought it was so powerful and inspiring that they did this.